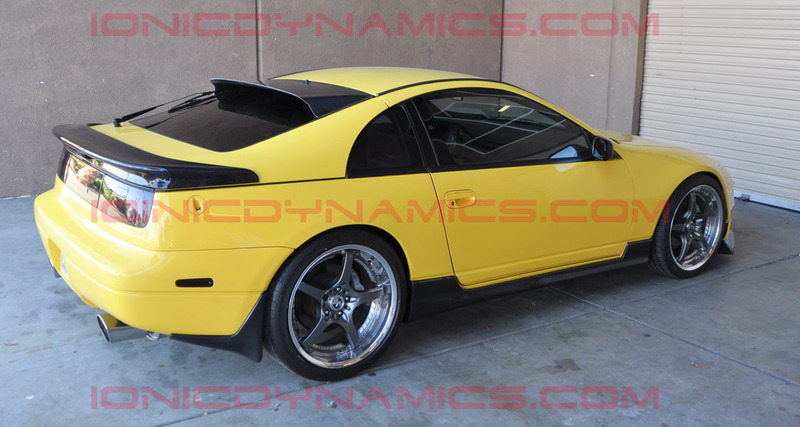 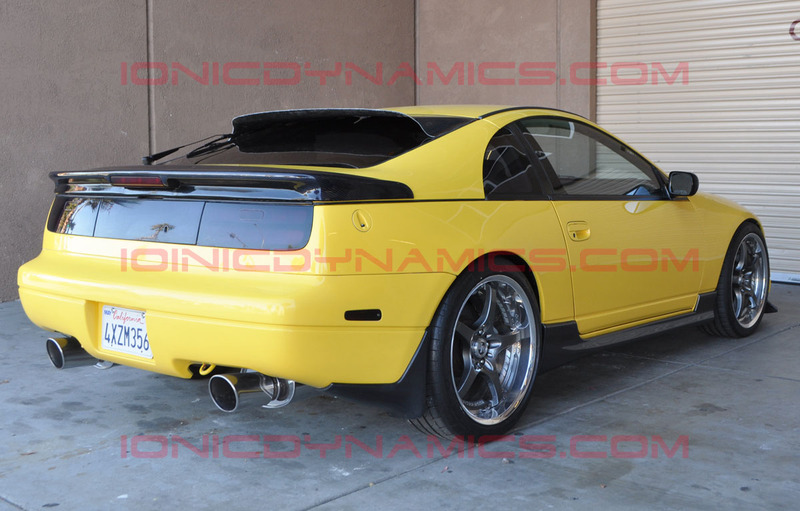 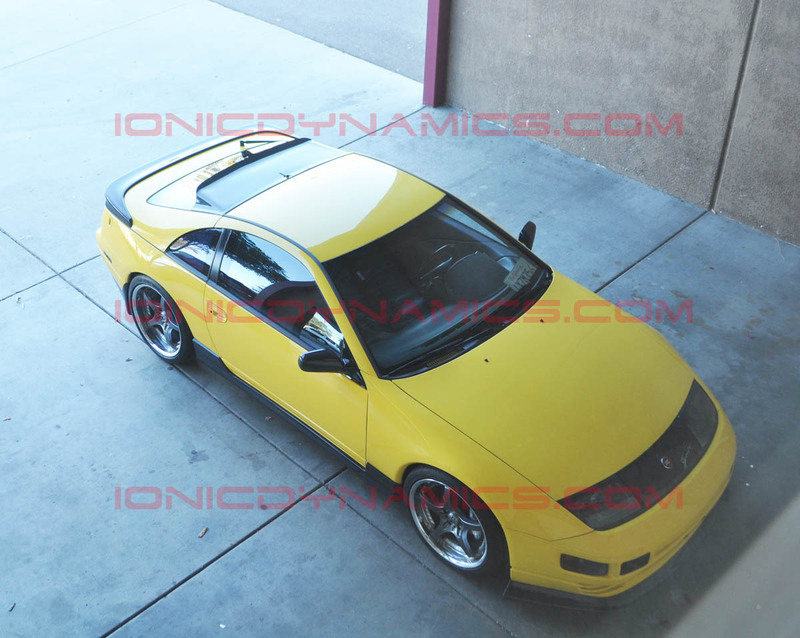 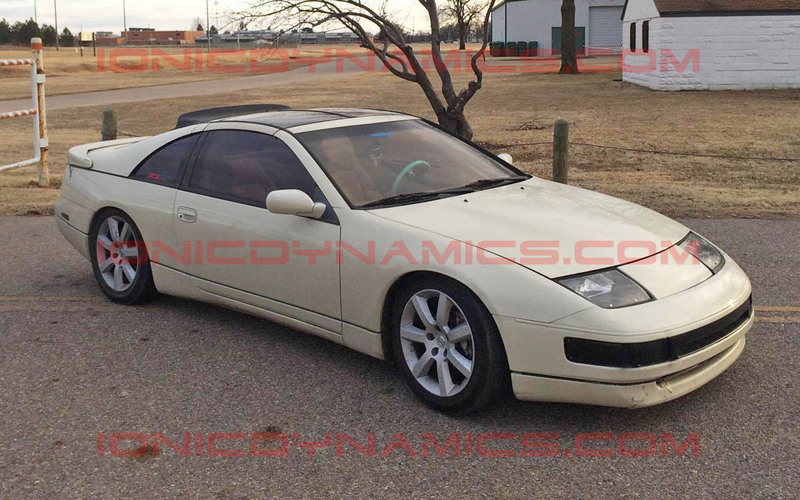 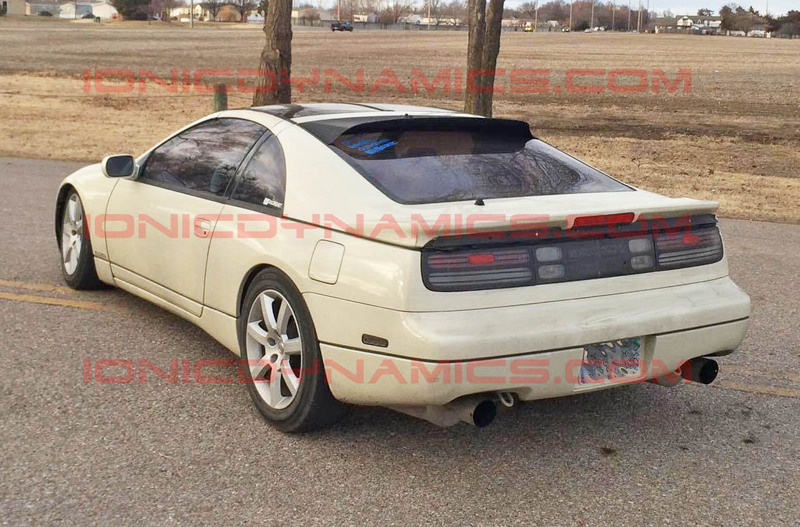 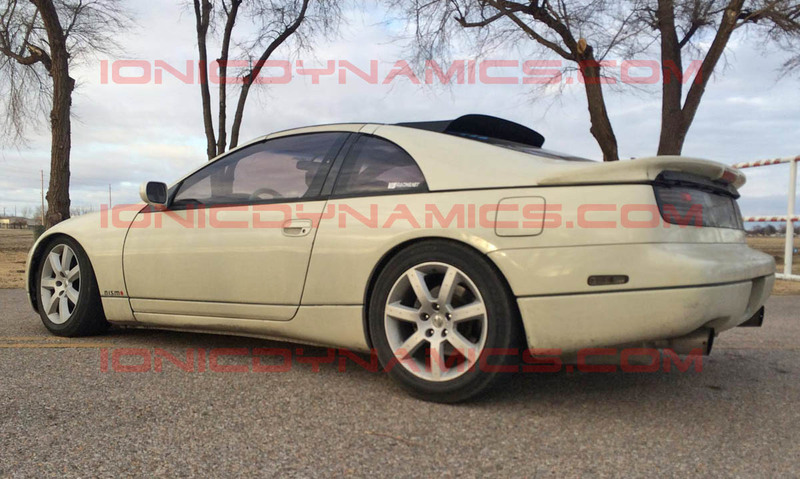 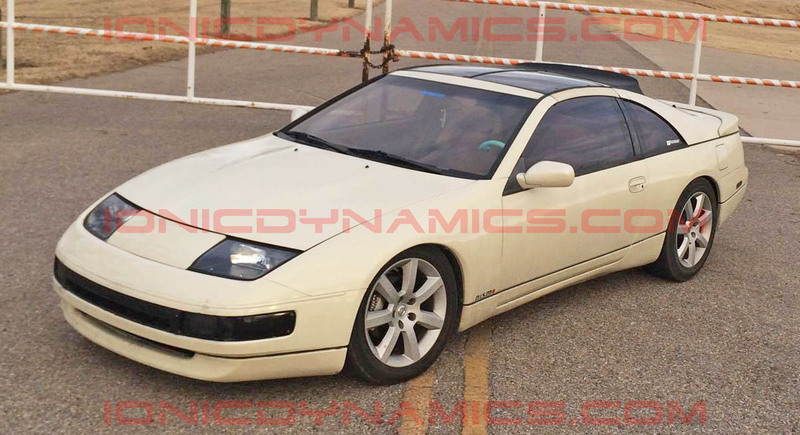 These full size CF roof spoilers give a nice and aggressive look to any 300zx. 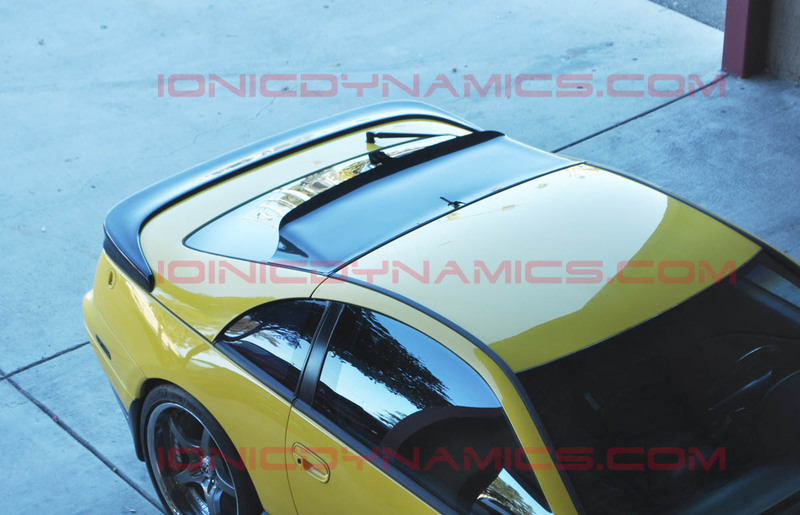 They are now available for the 2+2. 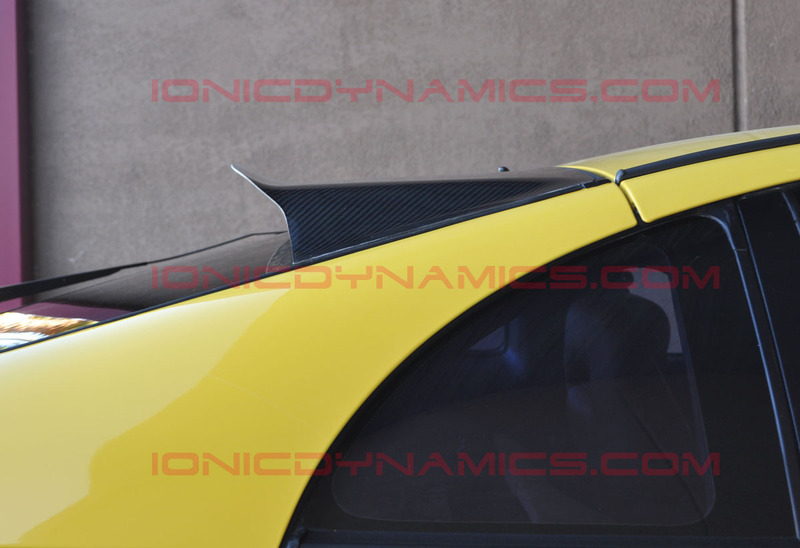 They can be ordered unpainted, painted gloss black or in Carbon Fiber. 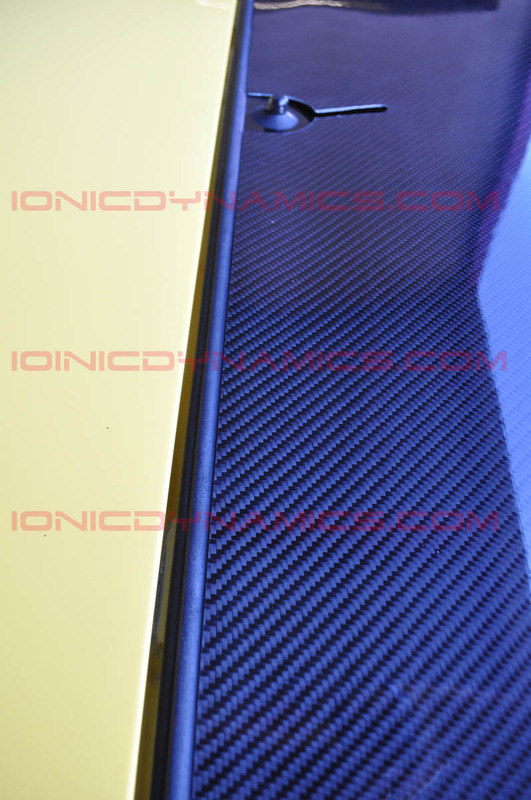 The Carbon Fiber version is manufactured using 3K Carbon Fiber and UV treated resins. 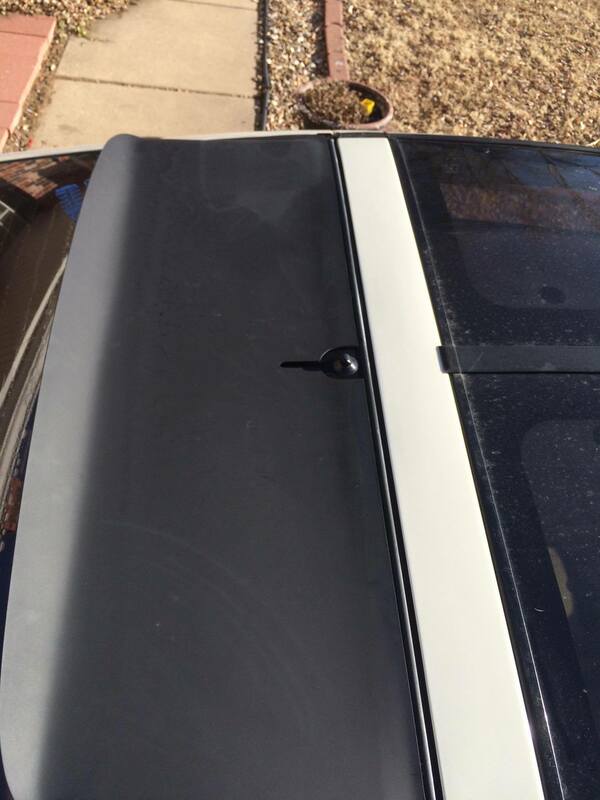 These roof spoilers are installed using a urethane windshield adhesive. 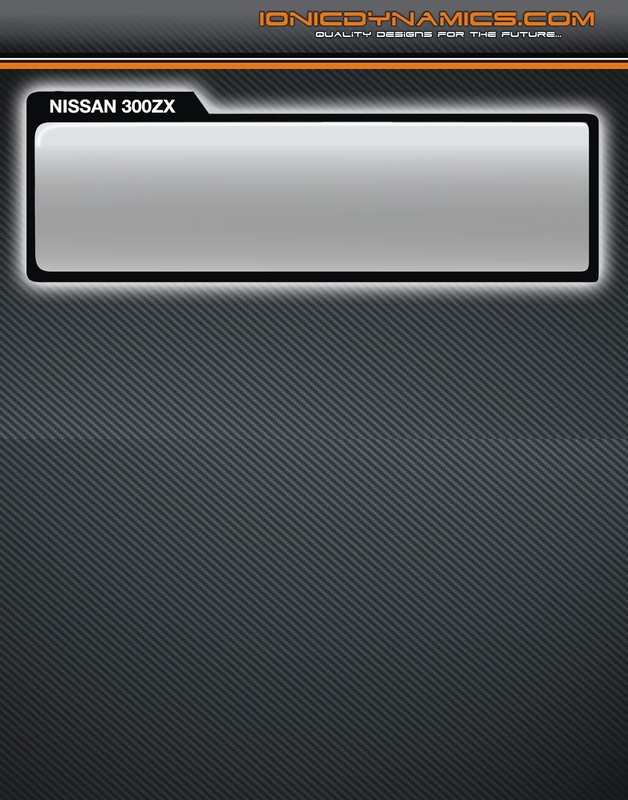 We recommend using 3M 8693. 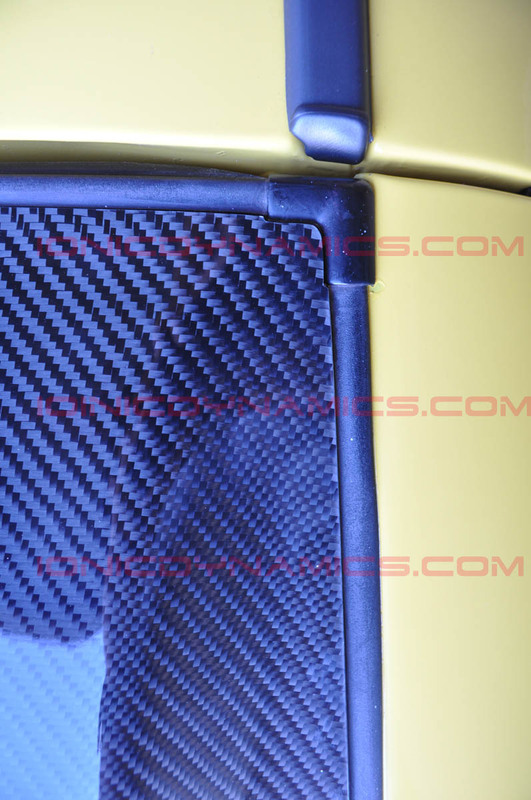 (adhesives are not included), alternatively 3M double sided tape for automotive moldings (not included) can also be used. 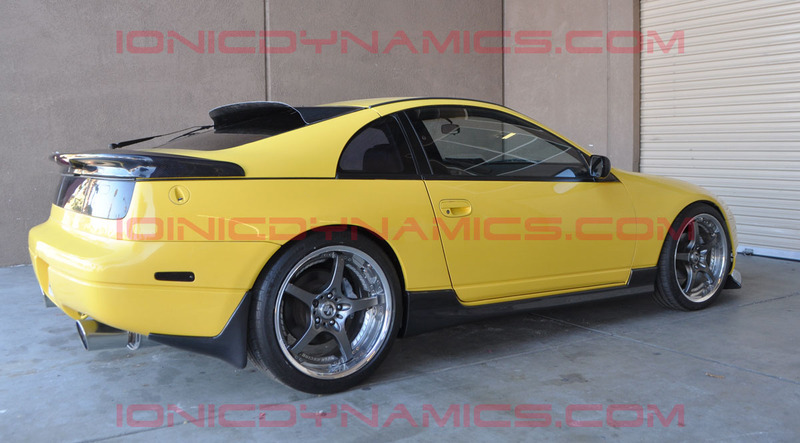 Painted and CF parts have an extended wait time of 10 to 20 business days for the product to be molded out and ready to ship.